1-3 p.m. Sunday October 21, 2018. Come to the Tribal Gathering Place at Riverfront and smash some concrete with KRETE Freerunning! 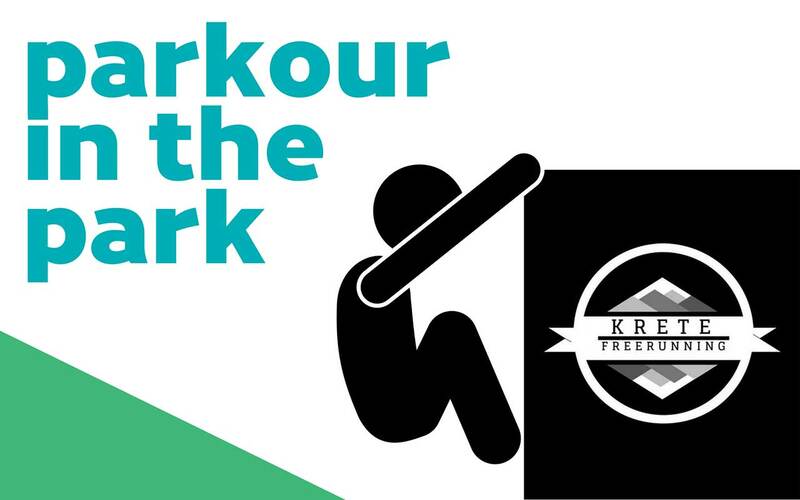 These free parkour lessons are open to all ages and skill levels. If you want to keep your feet on the ground, parkour is an exciting spectator sport as well! 1-3 p.m.